Do protection schemes take into account the unequal economic conditions that WHRDs face in most societies and how this increases their vulnerability and their ability to confront risk? Do they take into account the responsibility that many WHRDs have as the primary or sole caregiver in their families? Do protection measures move beyond physical protection and provide psychosocial support and access to other necessary health services? These are some of the questions that are being explored in this publication, and which have helped develop a more profound understanding of the meaning of gender-sensitive protection measures and the unique security concerns confronting WHRDs. 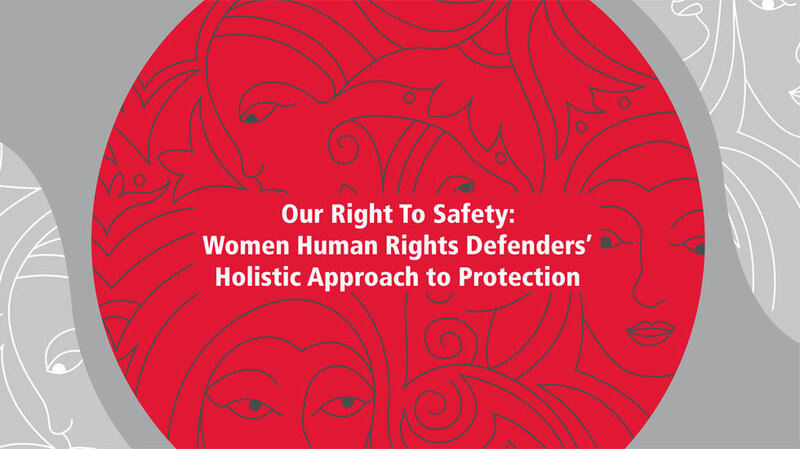 FORUM-ASIA is a member of the Women Human Rights Defenders International Coalition (WHRD IC), a resource and advocacy network for the protection and support of women human rights defenders (WHRDs) worldwide. WHRDs are women active in human rights defense who are targeted for who they are as well as those active in the defense of women’s rights who are targeted for what they do. 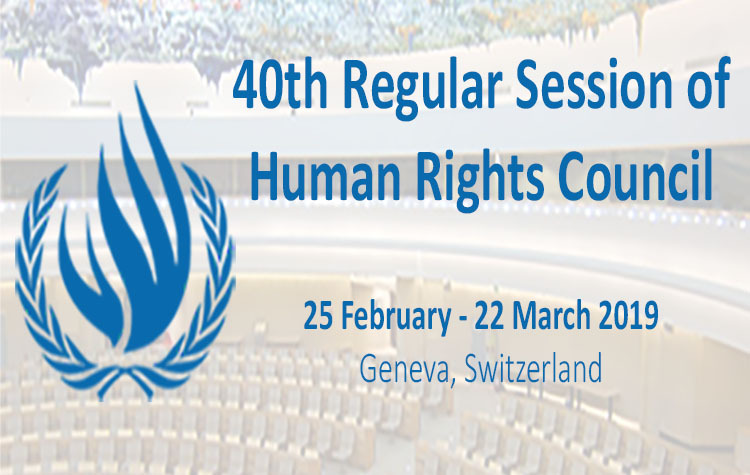 This includes human rights activists who are women, as well as other activists (whether male, lesbian, gay, bisexual, transgender or intersex) who also defend the rights of women and sexual rights.